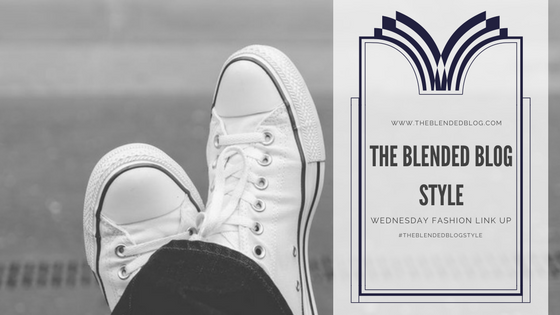 Hello, TBB friends. 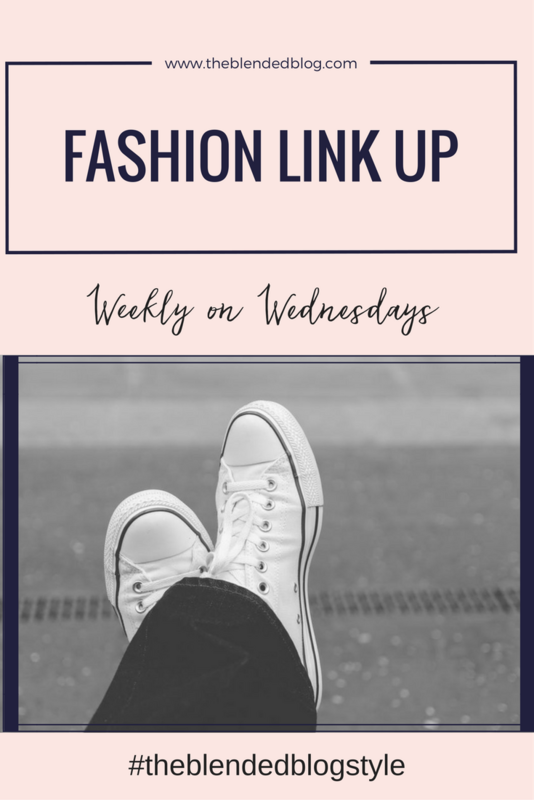 This is Deena from Shoes to Shiraz and I'm thrilled to kick off our permanent Wednesday Fashion Link Up. That's right, no more changing of themes is one of the many things we recently discussed on our Toronto blogger meet up. We figured it would be easier and more consistant this way. So today I'm sharing an outfit I bought on my 2 week trip, that I still haven't recovered from, to England/Scotland. I found a million things that I loved at Marks & Spencer (thanks for the recommend, Bo!) and I knew when I saw this dress that she was made to come home with me. 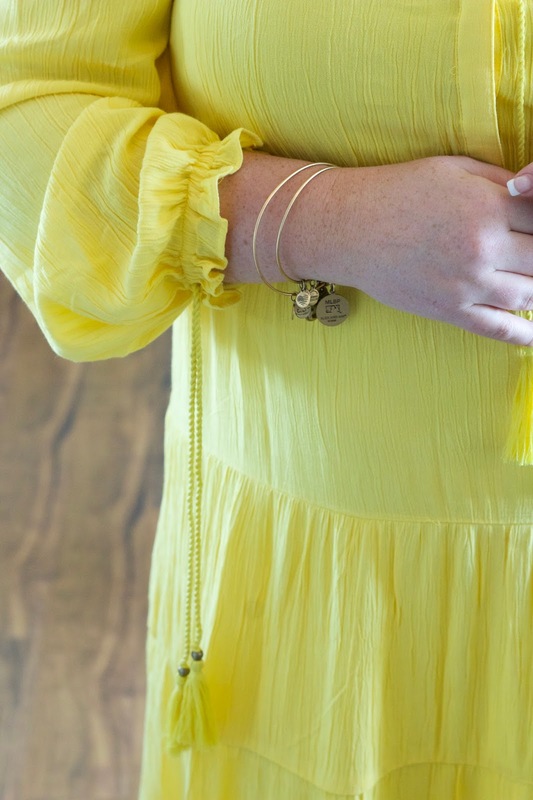 You can hop over to my blog to see the outfit details and some other yellow pieces I've worn. I paired it with an old pair of Steve Madden wedges from Winners, that are actually kinda falling apart, but I love them too much to chuck. I know that this is going to be the perfect summer dress and now I'm just gonna wait for all those invitations for summer parties to roll in. Actually, scratch that. I'll be sipping wine on the deck in this baby all summer long! Share your fashion posts with us and check out some of the links while you're at it! Come back next week and maybe your post will be featured.